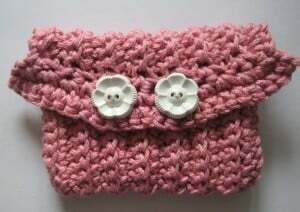 Is it just me, or does this coin purse resemble a cute happy face? 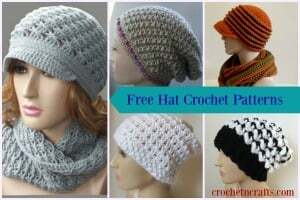 It’s fun, it’s trendy and perfect for women of all ages. 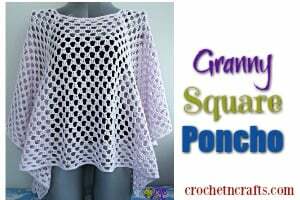 You will need a sport weight yarn, an E crochet hook and two buttons to whip this up. 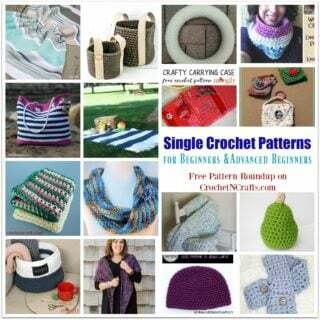 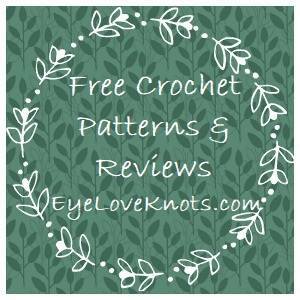 If you enjoyed this free crochet pattern you might also enjoy more designs by Erin Burger or Crochet Spot.